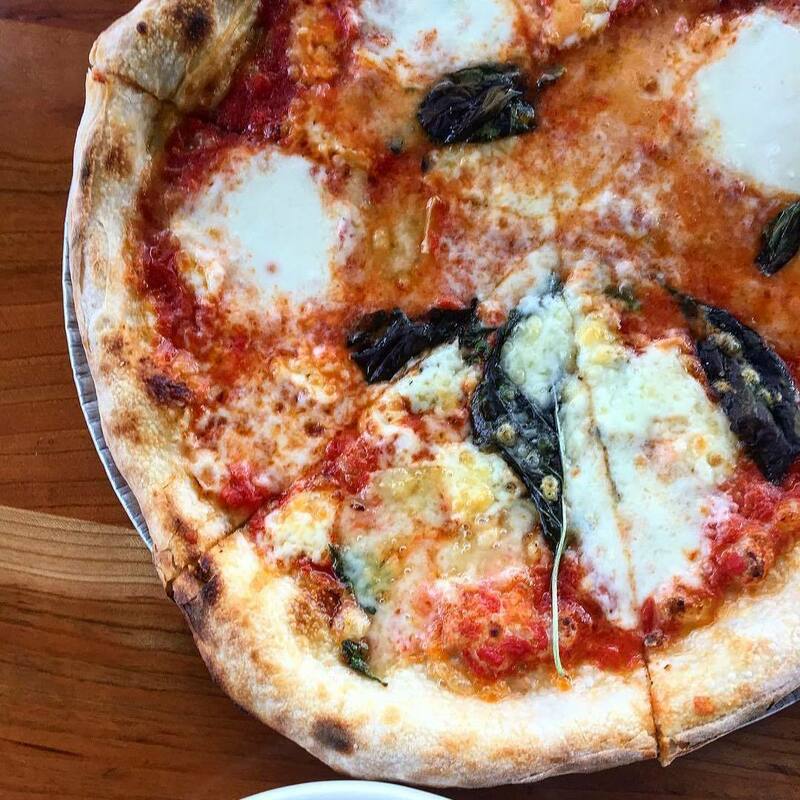 Pizzeria Mercato offers well-made pizza, handmade pastas and more, with many of the ingredients coming as fresh as they get from right across the street at the renowned Carrboro Farmers Market. 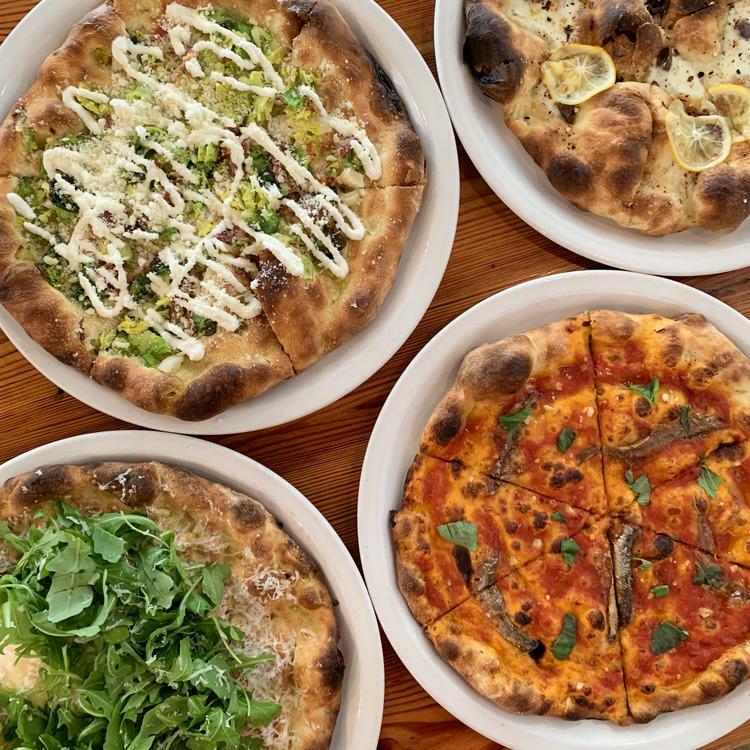 "Pizzeria Mercato is a seasonally focused restaurant featuring a constantly changing, of-the-moment menu that relies on and is inspired by the nationally renowned Carrboro Farmers Market. With ingredients sourced from right across the street, Mercato crafts bright, energetic salads, textured vegetable dishes, handmade pastas, Neopolitan-inspired pizzas in our brick-lined ovens and luxurious gelatos. Founded in 2016, Gabe Barker returned to his hometown from San Francisco to cook the Italian-inspired food he’d come to love, utilizing the ingredients from North Carolina’s red clay piedmont soil that had shaped his childhood. Faithful to Italian tradition, Gabe embraces the principle that “less is more”, allowing the hard work of our artisan growers and suppliers to shine through in his food.